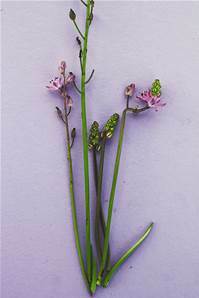 A bulbous perennial with grass-like leaves. 15-20cm tall at flowering, magenta flowers, August-October. Rare in mainland Britain, but found usually near to the coast along South Coast from Cornwall to Essex in dry grassy habitats.